Cooking on a budget does not mean lack of flavour or indulgence. 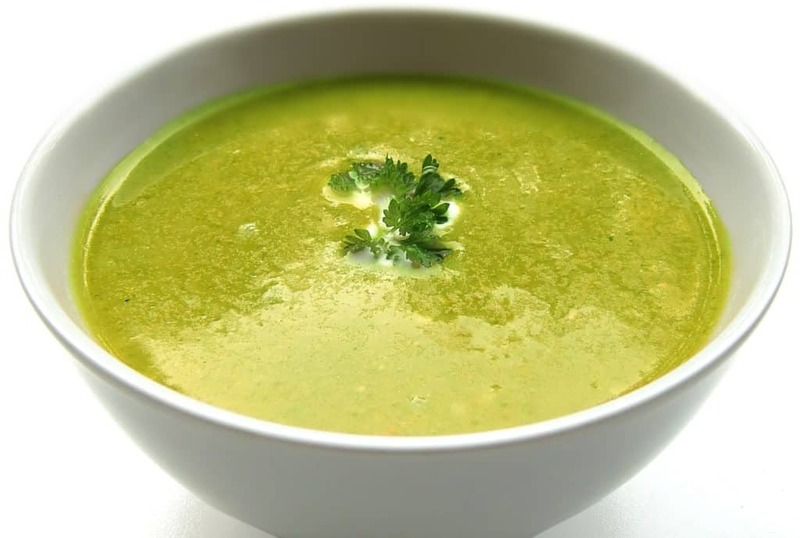 In fact some dishes taste intensely more divine the day after, Bolognese, stew and soups once the flavours have matured and eased into one another. Cooking with leftovers is an adventure, an excuse if you will to explore the endless possibilities of food combinations. The best part is how it makes economical sense. So come with me and discover what you can do with leftover ham on a budget. Yes it is also know as gammon, it is the same thing. 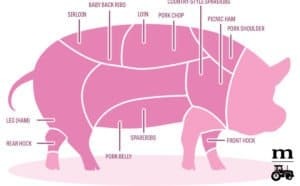 It is exactly the same cut of meat and when it is uncooked you call it gammon. Cooked its called ham. Yes its a simple as that. Now you have a choice to make, do you get a plain joint of gammon to make your ham or do you go smoked gammon? Personally I go smoked every time as I believe it has much more flavour. Secondly the size of your gammon. The rule of thumb is the more you buy the cheaper it usually is so always buy big (Currently £3.80 p/k Morrison for the large cut). If it is to big for your brood then cut it in half and put it in the freezer for another day. Always always (if you don’t already have a freezer full) buy a gammon joint if it has been reduced in the supermarket I promise you will not be disappointed or stuck for recipes after this post. Even if it only has 1 day shelf life cook it the same night and you will have it in the fridge for a least 3 days then the rest goes into the freezer. Once you have decided what you are going to use it for. This could be an endless list in itself, do you just roast it or boil it. Wait the other option is boil it first to reduce the salt content a little and then roast it afterwards. When roasting is it just plain or do you smother it with a marinade? 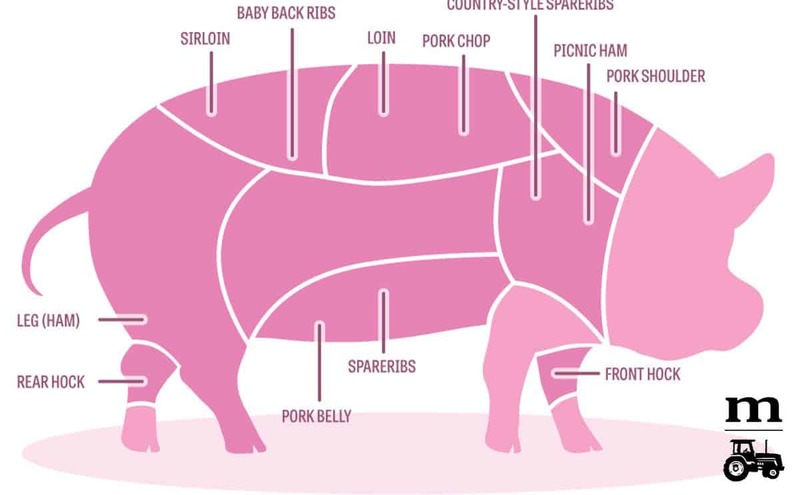 There are so many ways that you could cook your gammon joint to add the extra flavour so we shall look at some classics along with the unique. How can you not be seduced with the tempting flavours Nigella puts before us. She has the knack of leaving you always wanting a little bit more. Only those who have never tried this raise an eyebrow at the idea. Don’t hesitate, don’t be anxious: this really works. No one who cooks it, cooks it just once: it always earns a place in every repertoire. I’ve prepared my ham in cola now for several years and wouldn’t do if any other way – a tradition now in our home at Christmas. Recipe now followed by many of my friends too. My most common glaze base that I use is brown sugar. Sometimes with honey or any oranges left in the fruit basket. The sweet and the acid of the fruit also makes for a great pouring sauce as well. There are hundreds of recipes out there for cooking gammon. Make your own recipe, just follow a few basic rules and make your own family classic. Boiling : allow 20 minutes per 450g (1lb), plus an additional 20 minutes. Roasting : allow 30 minutes per 450g (1lb), plus an additional 30 minutes, and cook it at 180°C (350°F or Gas Mark 4). 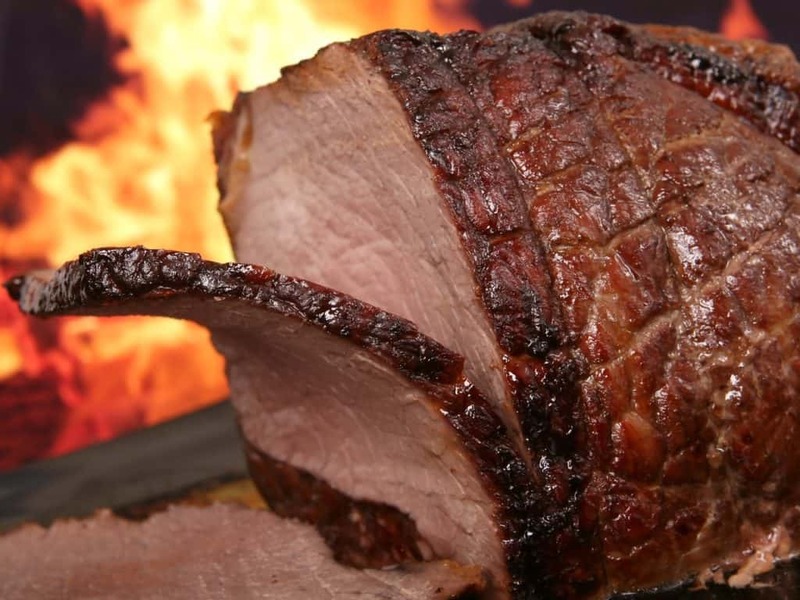 What ever flavour you add to your gammon it usually only flavours the outer meat. So don’t be scared pack the flavour in. these can always be transferred to a pan and reduced to intensify the flavour, I usually add a little cream and brown sugar to make it super indulgent. Its that tasty I could spread it on the table mat and eat that. I hope the list has given you a little inspiration and the desire to never buy an expensive shop precooked ham joint. 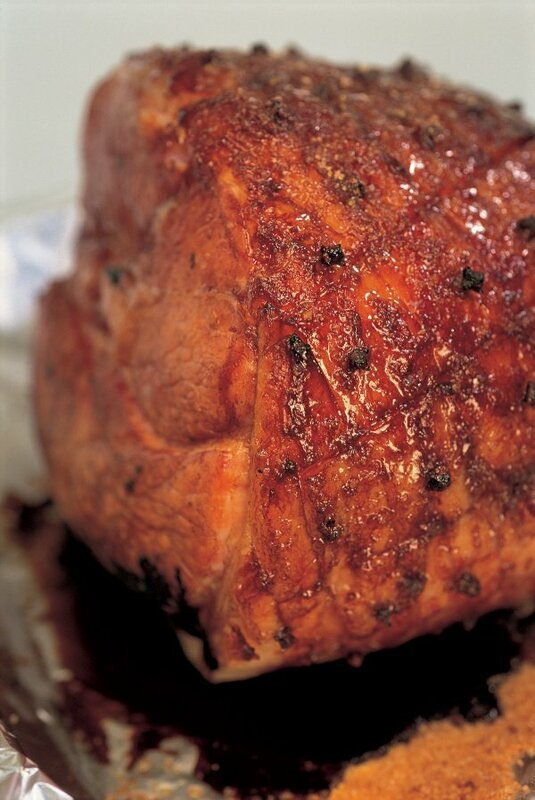 Plain roasted ham is great to. We like to make sure that you can the maximum benefit from the leftovers. Save those pennies and less waste. The first step you need is to preserve that leftover ham so it does not go to waste. The freezer, but before you bag it up you need to slice it appropriately. 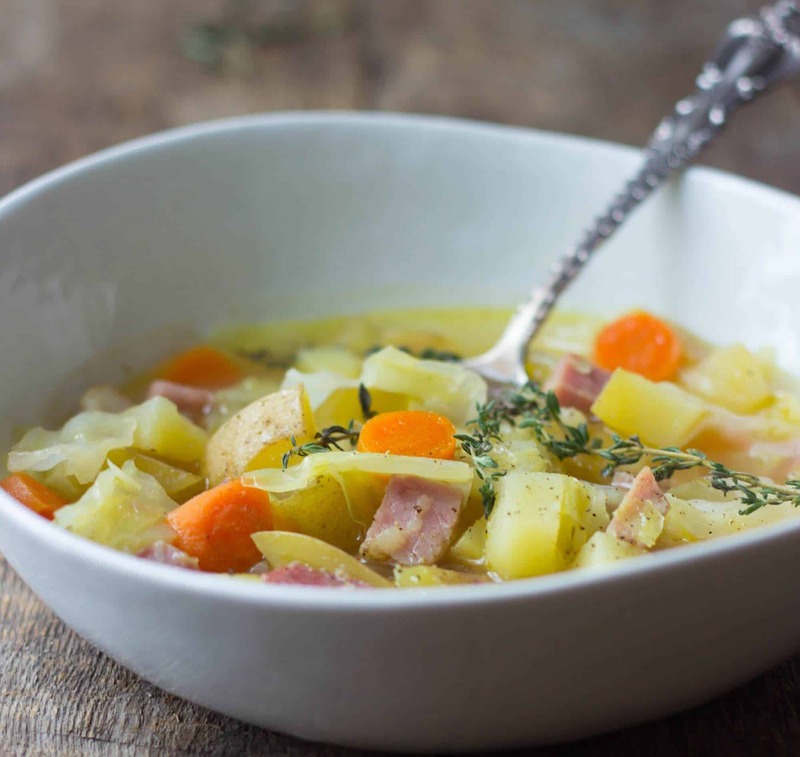 Cubes is the most versatile method for leftover ham recipes. The great advantage is they easily come out of the freezer bag and defrost quickly. Easy as that, grab a hand full of ham from the freezer and place in the pan first. This will quickly start the ham defrosting and the edges getting browned. Crispy edges equals another level of flavour depth. Throw in the eggs and some cheese for a delicious quick tasty lunch. If you need lunch on the go the perfect option is to throw in some leftover cooked potatoes as well. Tortilla the Spanish omelette, perfect for a working lunch. Cooking for a crowd ? 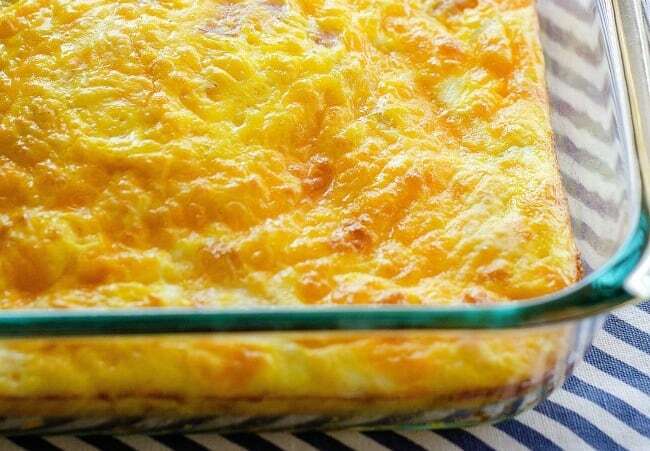 try this healthier baked omelette ideal for the family. Now ham and pasta, always a delight to eat and can be super quick as well. I must confess that my ham and pasta creations are not that healthy. 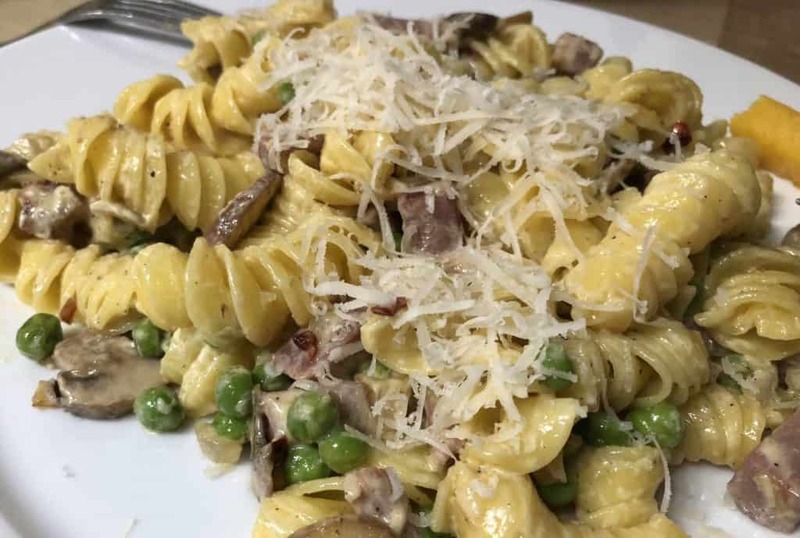 I like the indulgence of a little cream, mustard, mushrooms, peas and parmesan cheese running through mine. Feeding a hungry family! then you need Penne bake with Ham and Cheese. Any pasta bake would be great with ham and cheese. 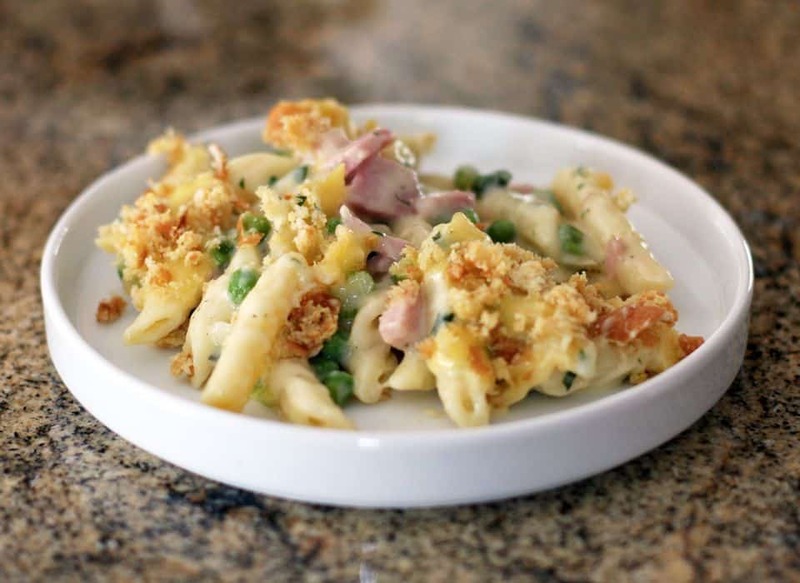 When I make macaroni cheese I always throw in a handful of leftover ham. This is one of my late night weekend treats with a cold beer. 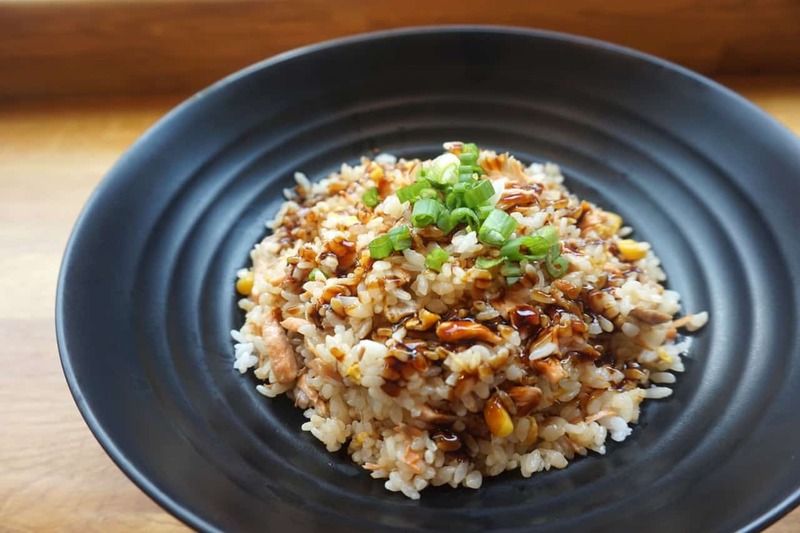 Super quick, super tasty and with throwing in the leftover ham I suppose its actually Special Fried Rice. Now every Grandma had a ham soup recipe in their personal cookbook. A tradition which sadly is declining, the family cookbook passed down generations. On the positive side and moving towards the future a digital family cookbook will be the standard of our children. 200g of leftover ham from the freezer and 400g of frozen peas in the pan with butter. Heat through until defrosted then add 700ml of boiling water with a chicken stock cube. Once bubbling blitz with blender then add 150ml of cream. (add chopped mint from the garden) Dried will suffice. Reheat, taste and season, serve with a chunk of bread.